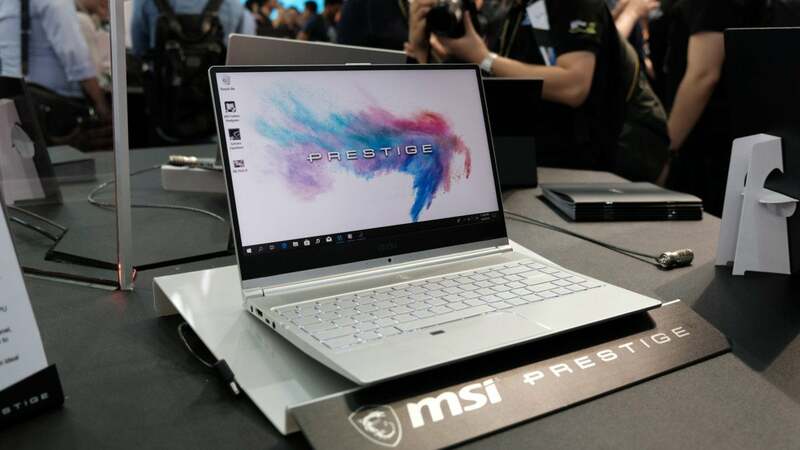 Computex gives us a glimpse of what to expect from PCs this holiday season, and friends, things are looking GOOD. CES may be where technological dreams and inspirations spring forth, but Computex is where those ideas get real. It’s one of the biggest PC-centric shows year-in and year-out, where vendors reveal the tangible, physical hardware that will appear on store shelves in time for the crucial holiday season. This is where you’ll find the pulse of the PC industry. So what did we learn at Computex 2018? Gaming is on fire. The core chips at the heart of PCs are growing stronger to satiate the hunger for more power, and for folks who like to show off their pricey PCs, you can get RGB LEDs on pretty much everything. But that’s just the tip of the iceberg. 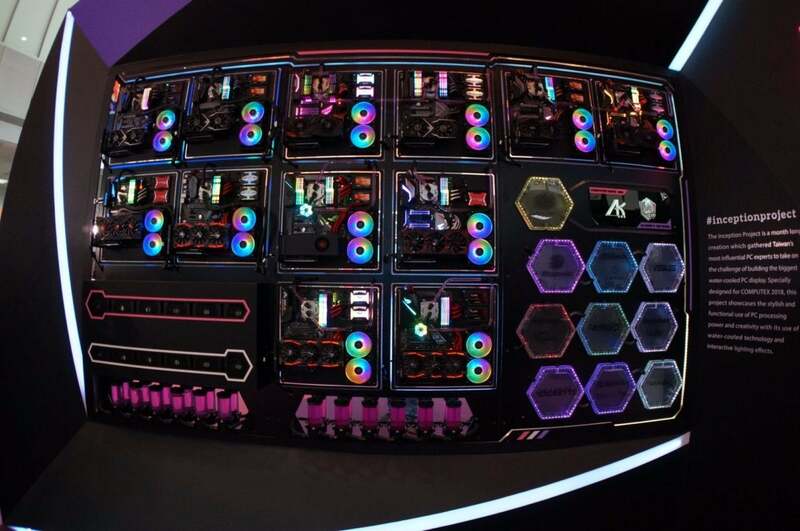 Read on for the coolest hardware we saw at Computex 2018, and be sure to check out our separate slideshow of the wildest custom PCs of the show. A massive, 28-core behemoth of a processor. 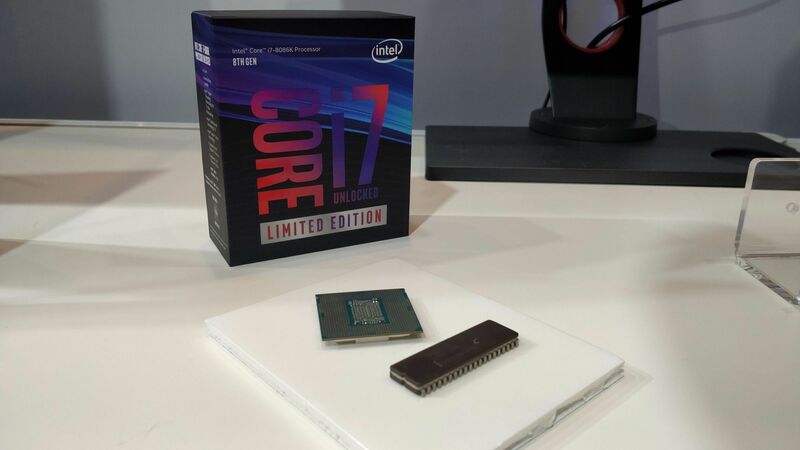 A blisteringly fast Core i7-8086K chip that celebrates the 50th anniversary of Intel by breaking the 5GHz barrier out of the box for the first time in the company’s history. A wild “Tiger Rapids” concept that looks like a journal but is actually a powerful dual-screen PC. Bigger Optane SSDs. New Whiskey Lake and Amber Lake CPUs designed to hold the line until Intel works the kinks out of its 10nm fabrication process. Yes, Intel pushed out a ton of badass hardware during an incredible Computex 2018 presentation—so much so that we can’t provide a deeper synopsis here. Go check out our Intel chip coverage for the full scoop. 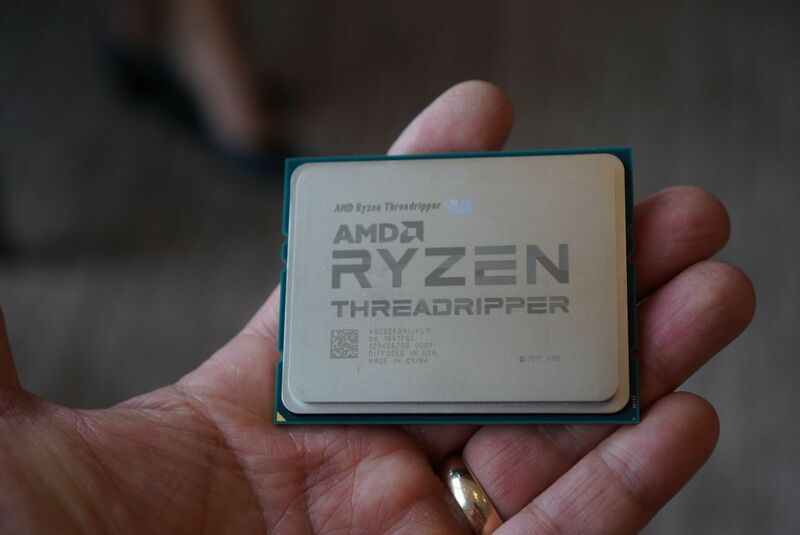 Not to be outdone, the very day after Intel’s announcement, AMD pushed the Core Wars even further with the introduction of Threadripper 2, spearheaded by a monster 32-core, 64-thread flagship. Sheesh. A new 24-core CPU is coming as well, with these new chips built on the same underlying technology as 2nd-gen Ryzen. AMD also partnered with Cooler Master to create Wraith Ripper, a massive air cooler capable of taming the temps of 32 cores. In addition to our Threadripper 2 news coverage, AMD SVP of Computing Jim Anderson sat down with us for a long conversation diving deeper into the 32-core beast. Check it out! 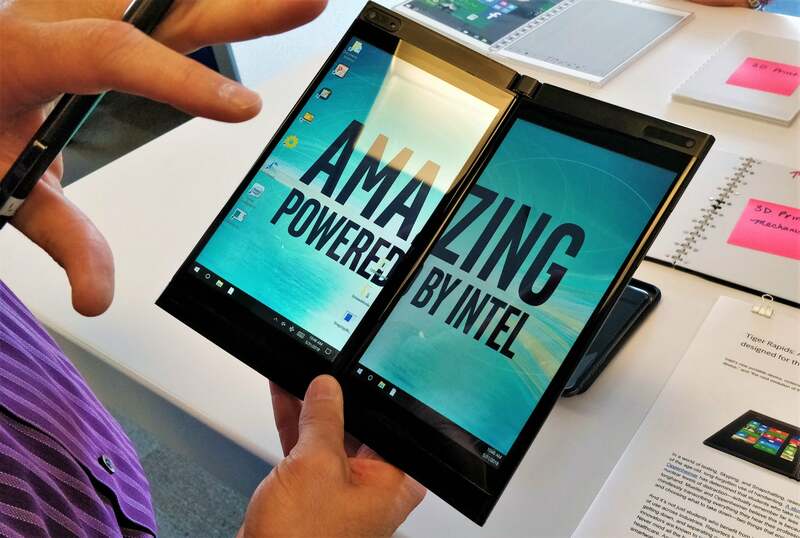 Dual-screen PCs that fold up like a book appeared at Computex, spurred by a multi-year concept creation from Intel. Check out our exclusive trip inside Intel’s Client Experience Design Studio to see the development process behind the Tiger Rapids two-screen PC, then head over to our report on Asus’s Project Precog to see how a laptop formed from two sheets of shimmering glass could look in the real world. What size computer do you want? 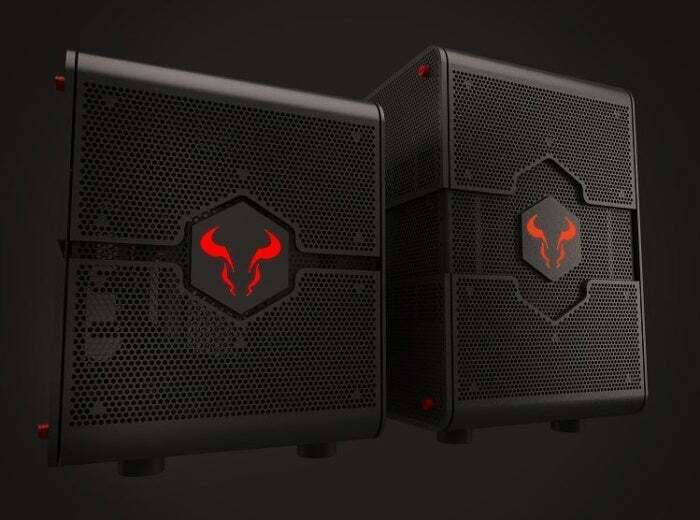 It’s a key concern from the very moment you decide to build a DIY rig, but with Riotoro’s nifty Project Morpheus case, you don’t need to make the decision at all. As the world’s first convertible PC chassis, Morpheus can shift from mini-ATX to full-tower size as your hardware loadout expands. The project also eschews current case fads by rejecting tempered glass and solid-metal panels, instead perforating nearly every surface with mesh ventalition to provide optimal airflow throughout your PC. It’s a hellaciously clever idea. Riotoro isn’t sure whether Project Morpheus will make it to market just yet, but fingers crossed that it does in some iteration. Now this is funky. Cooler Master’s new hybrid cooler integrates a thermoelectric cooler into a traditional closed-loop cooling design. TEC coolers are typically found in those little six-pack mini-fridges that keep your beers cold. So why’d they do it? Simple. Traditional closed-loop coolers won’t ever drop below ambient temperatures. 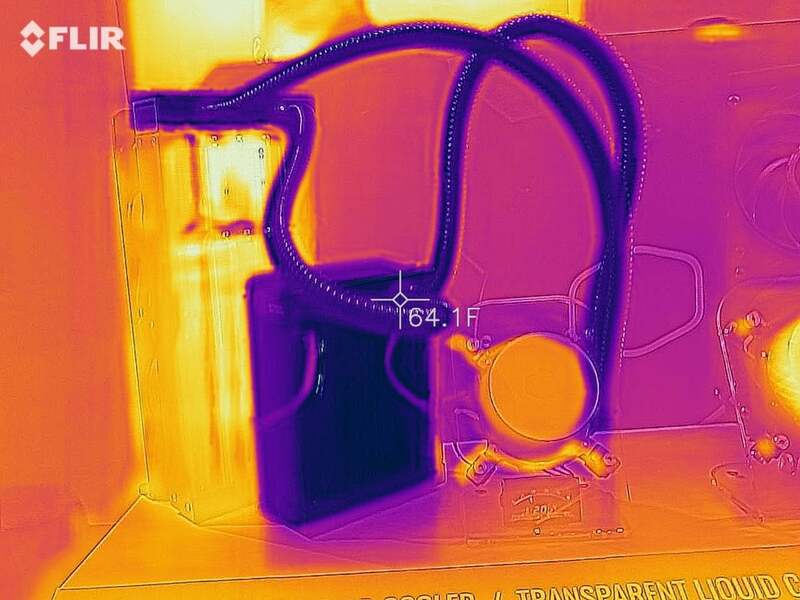 The Peltier effect generated by a thermoelectric cooler breaks that barrier and plunges temperatures even lower. Previous implementations had some issues, so we’re very intrigued to see how this turns out when it launches (hopefully) in the third quarter. Razer kicked off the idea of an enthusiast-focused gaming phone, but the new Asus ROG Phone cranks things to 11 by swiping just as much inspiration from fire-breathing PC builds. This handset packs “binned” CPUs with overclocked performance, a massive 512GB of storage, vapor chamber cooling, a DCI-3 rated AMOLED panel with a 90Hz refresh rate and 1ms response time, and even customizable RGB lights. 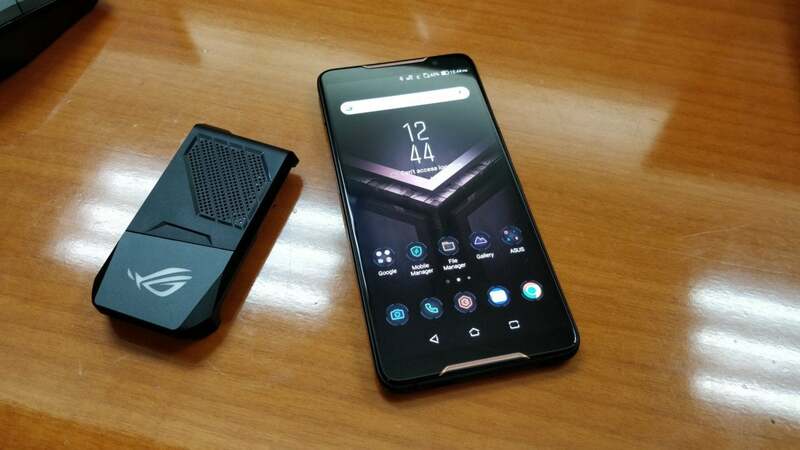 But Asus is thinking outside of its PC-centric box, too: The ROG Phone also offers nifty mobile-first features, such as ultrasonic shoulder buttons and a variety of docking options that transform the device into a switch-like gaming platform, an ad-hoc PC, and more. The Asus ROG Phone sounds seriously drool-worthy on paper. One thing it doesn’t have, though? Release information. The street date and final price remain a mystery. But that doesn’t mean Nvidia showed up empty-handed. The company was showing off its massive, TV-sized G-Sync BFGD displays in a much more finished form than the prototypes revealed at CES. The acronym ostensibly stands for “big format gaming displays,” but the name harkens back to Doom’s legendary BFG—the Big F****** Gun. Regardless, the idea of a 4K, 120Hz, 65-freakin’-inch G-Sync HDR display has us excited. 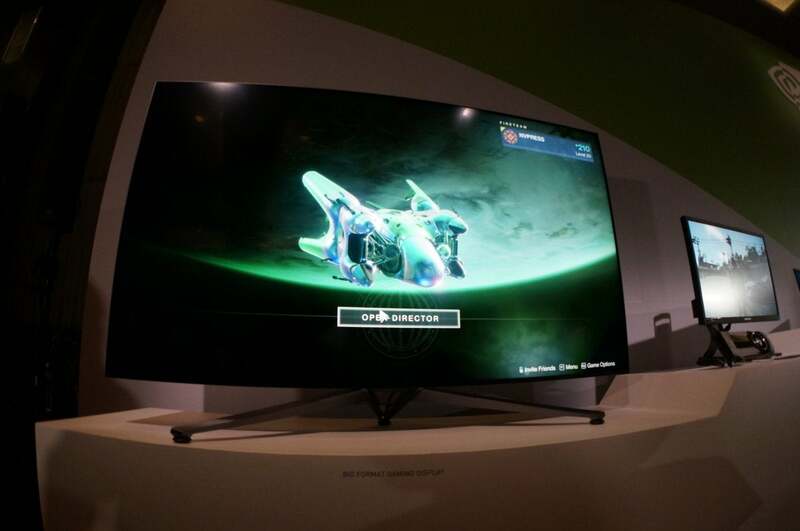 During Computex, AMD also announced that its rival FreeSync technology is now available in living rooms via an update to twenty Samsung QLED TVs. AMD technology showed up in more unexpected places at Computex. 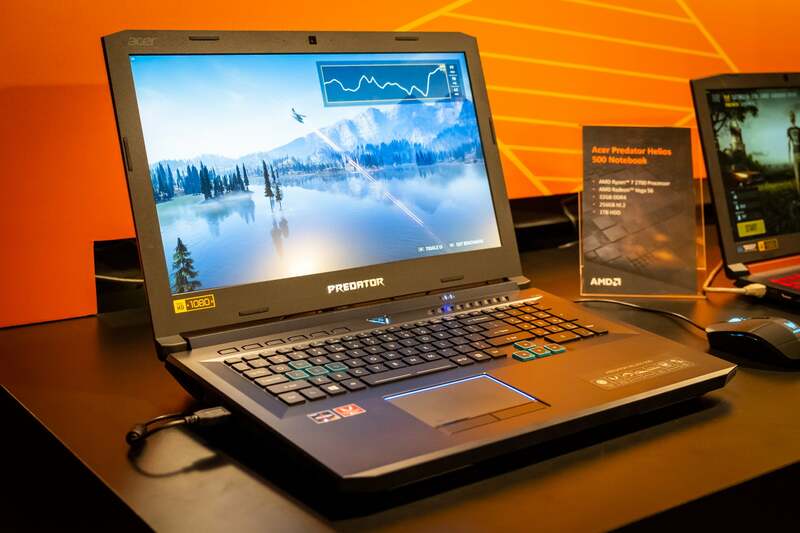 For example: A new variant of Acer’s Helios 500, a powerful gaming laptop that originally launched with Intel Inside alone. The all-AMD model includes a 6-core, 12-thread Ryzen 7 2700 desktop processor as well as Radeon Vega 56 graphics—the first time we’ve seen a laptop with a discrete Vega GPU. Acer made sure Vega puts its best foot forward by outfitting the notebook with a 144Hz FreeSync display to match. Nearly lost in the flood of Intel announcements at Computex was something a bit more fundamental. The company is working with display manufacturers Innolux and Sharp to create Low Power Display Technology, which tweaks every element of the panel—including the backlight and panel circuitry—to plunge its power draw all the way down to a single watt. They should still be bright enough, at around 350 nits of brightness, and last four to eight hours longer than comparable notebooks without LPDT. 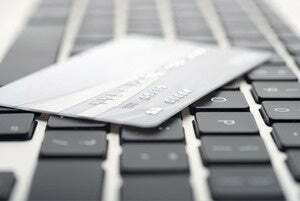 Intel says the technology will be optimized for the company’s energy efficient U- and Y-series Core processors. 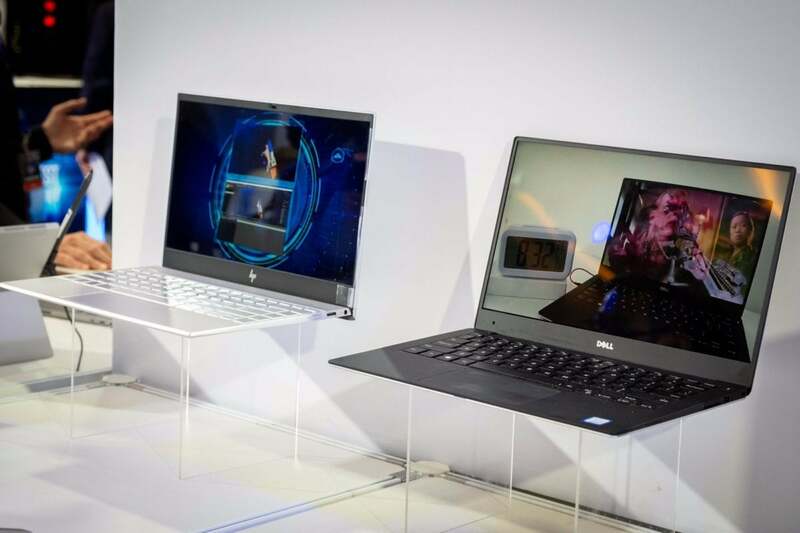 At Computex, it showed off prototypes from HP and Dell. 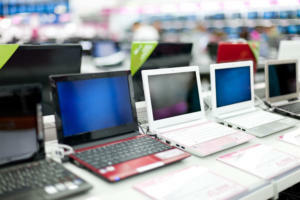 Look for the first systems with Low Power Display Technology to land on store shelves in time for the holiday season. In a world gone mad for customizable lighting, the Lian Li Strimer takes RGB LEDs to a new frontier: Your motherboard’s power connector cable. What more do we have to say, really? 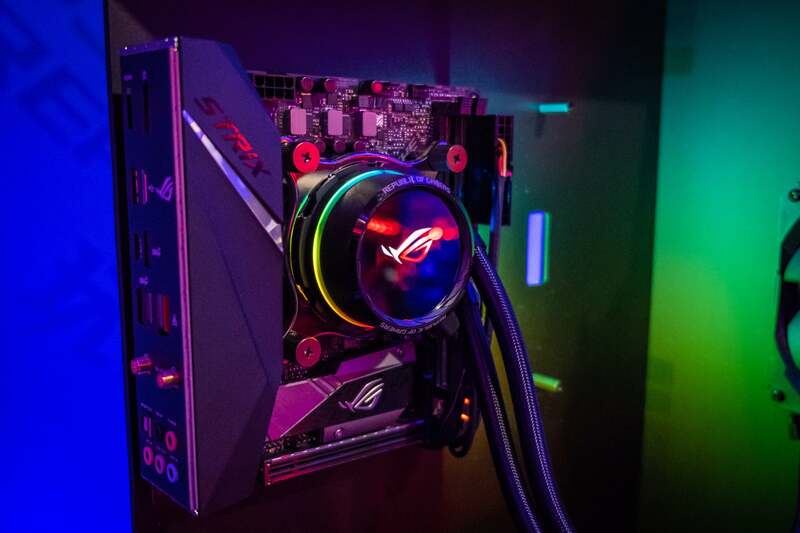 Asus took a different route with its new ROG Thor Platinum 1200W power supply and ROG Ryuo and the ROG Ryujin closed-loop liquid-coolers. Sure, they’re all packing RGB bling—but these pieces of kit pack interactive OLED displays, too. On the Thor PSU, it’ll show how many watts the system is drawing in real time. On the Ryuo and Ryujin, you can program the display to show off logos, animated GIFs, or anything else you want. It’s simple, but surprisingly impressive in real life. We caught the new gear in action on video, which you can watch in our article about the OLED-equipped ROG hardware. Cooler Master’s MK851 wants to kill your gamepad. This innovative keyboard integrates Aimpad technology into the WASD and surrounding keys. Aimpad integrates an IR sensor into the keyswitch, which is able to track pressure up to 4mm deep. That gives the keyboard analog gradations similar to a joystick, which in turn lets you drive a car or fly a plane in games with the precision of a joystick. Adios, Xbox One controllers? 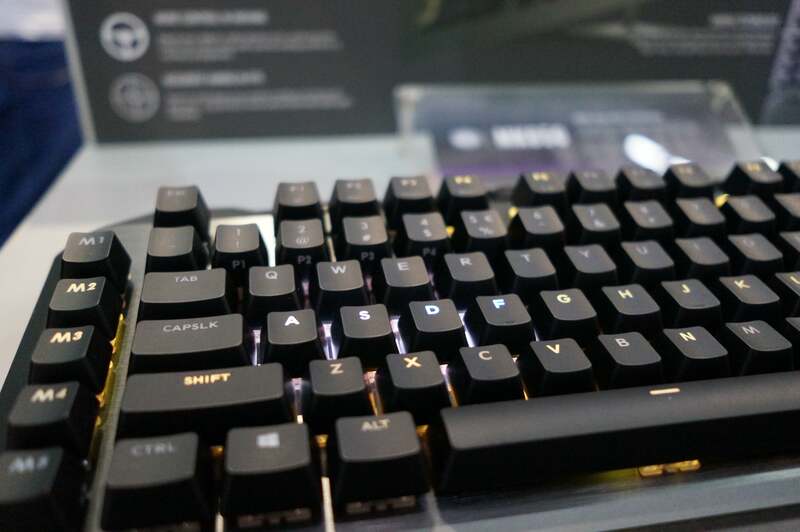 Project Precog isn’t the only innovative hardware that Asus brought to Computex. 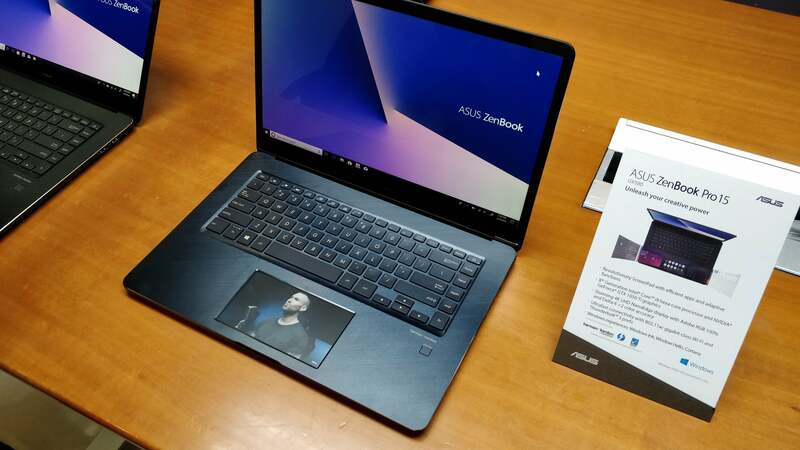 The company also revealed a new spin on the ZenBook Pro 15 that includes ”ScreenPad” technology, basically transforming the trackpad into a second screen for your PC on the fly. The new ROG Strix Scar II and Strix Hero II aren’t quite as funky, but the gaming laptops were designed to be optimized for shooters and MOBAs, respectively—a cool, niche concept. Alienware doubled down on last year’s newfound accessory push with some fresh peripherals. 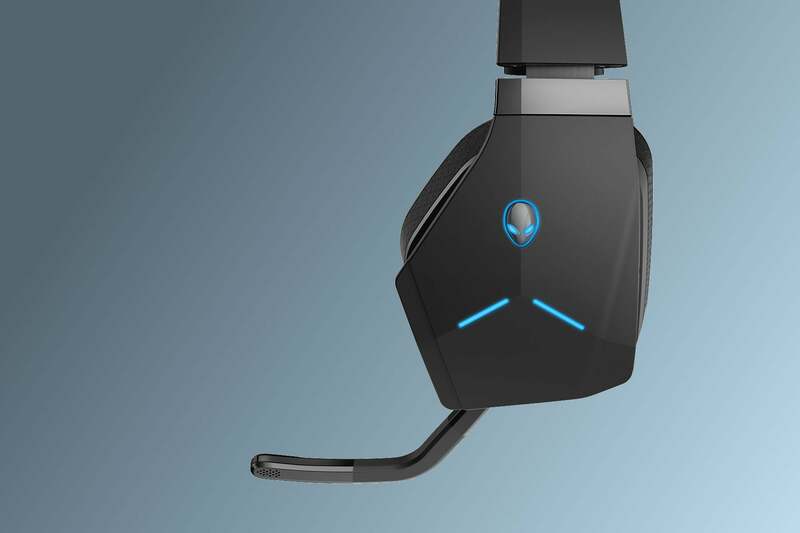 Most notable: The premium AW988 wireless headset, Alienware’s first cans in nine years. It’s full of luxurious touches like a slot to house the USB dongle, but at $229, the AW988 is considerably more expensive than most modern gaming headsets. Hopefully we can review a set to determine if they’re worth the investment. Alienware also revamped its Elite Gaming Mouse with a smoother, more ergonomic design and other changes prompted by customer feedback. 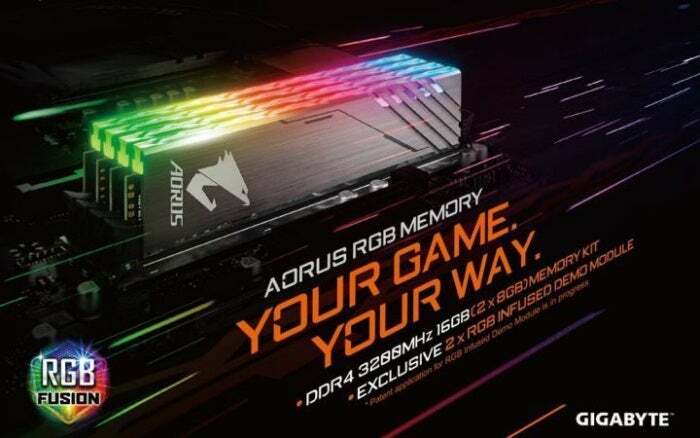 Gigabyte made its DDR4 debut at Computex with Aorus RGB Memory. It's a sleek piece of kit similar to existing RGB RAM options, but with an intriguing twist: The dual-channel memory kit includes two extra “RGB-Infused Demo Modules” that are functionally useless, with no memory chips inside, but help extend the customizable RGB LED goodness to all four RAM slots so that you aren’t left with gaps in your illumination. 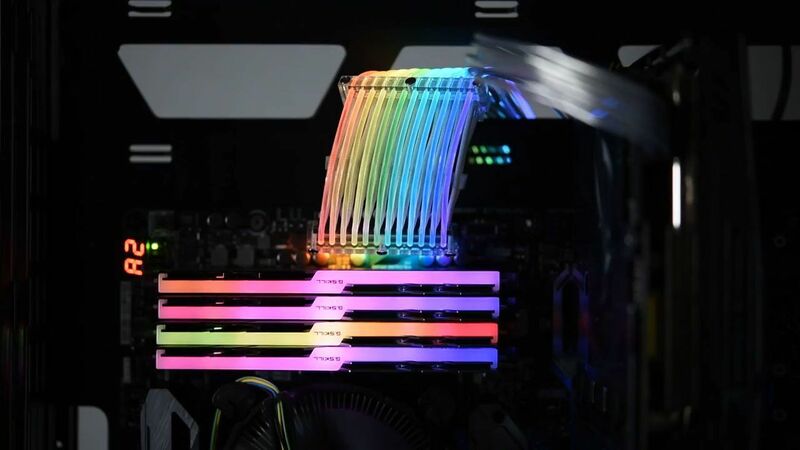 The 16GB kit is expected to cost $229 when it launches by the end of the months, making it the most economoical RGB memory option around for filling all your slots. Look, the first round of ARM-powered “Always Connected PCs” didn’t knock it out of the park, okay? Laptops like the Asus NovaGo and HP Envy x2 deliver unprecedented battery life—up to 20 hours!—but with serious performance concerns, since they have to rely on emulation to run standard Windows software. But Qualcomm’s working to make things better. 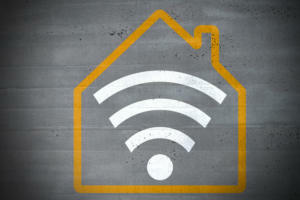 The initial Always Connected PCs utilized Qualcomm’s Snapdragon 835, a mobile chip found in phones. At Computex, the company announced the Snapdragon 850—its first processor specifically created for Windows PCs. 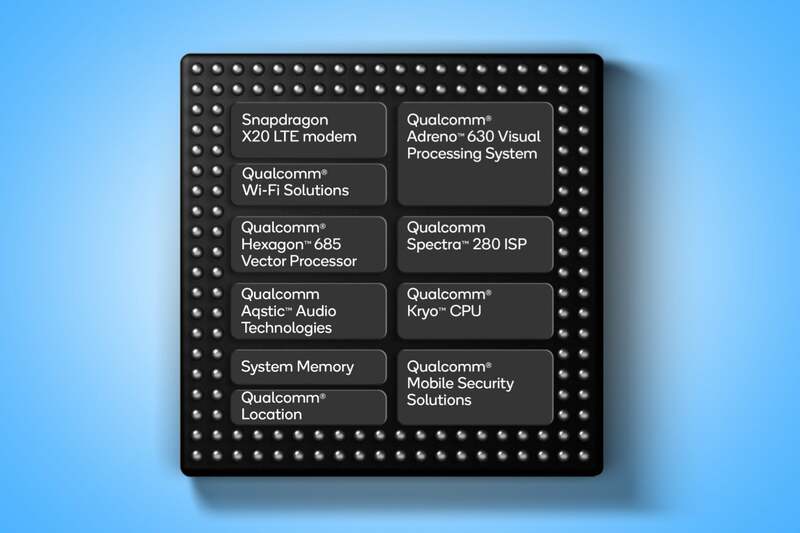 Qualcomm says the CPU delivers 30 percent more performance than the 835, and even better battery life. Get this: The Snapdragon 850 extends the already outstanding battery life of Always Connected PCs by another 20 percent, for what Qualcomm calls “multi-day” longevity. 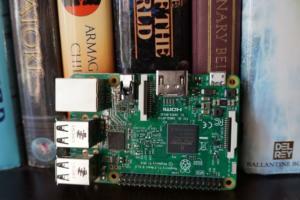 Will it be enough to push ARM-powered laptops over the hump? We’ll see. Now that you’re caught up on the gear you’ll be able to buy, it’s time to enjoy the hardware you can only ogle over. 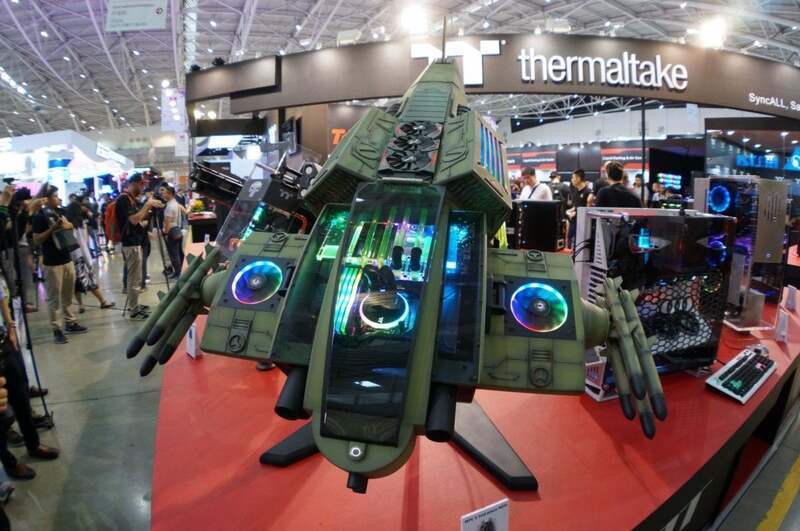 Check out our huge slideshow of the wildly inventive custom PCs of Computex 2018 to see computers shaped like fighter planes, a massive wall of powerful rigs all running off a single liquid-cooling loop, PCs dunked in fish tanks, and a whole, whole lot more.